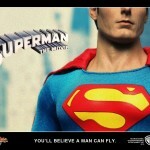 Finally we have some news regarding the Hot Toys Superman that was announced so long ago. 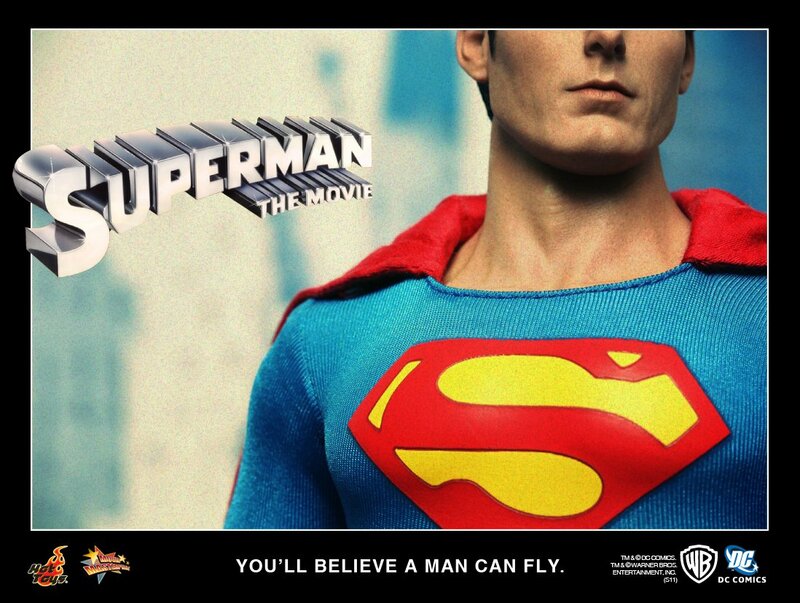 Hot Toys is taking one of the most beloved incarnations of the Man of Steel, when he was portrayed by the late Christopher Reeve, and creating a Movie Masterpiece figure. “Amid highest anticipation, Superman, the most beloved superhero of all times, finally comes! Click the thumbnail to check out the teaser. We’ll have more as it becomes available.